1. MIRACLES is a fun recovery website with a store opening in the heart of the South Bay this fall. 2. Miracles carries special medallions, meeting chips, books, cards, gifts, apparel, jewelry and more! We also carry directories, pamphlets and resources. 4. Miracles was envisioned in a dream that she had, which eventually turned into an idea and ultimately became a reality. 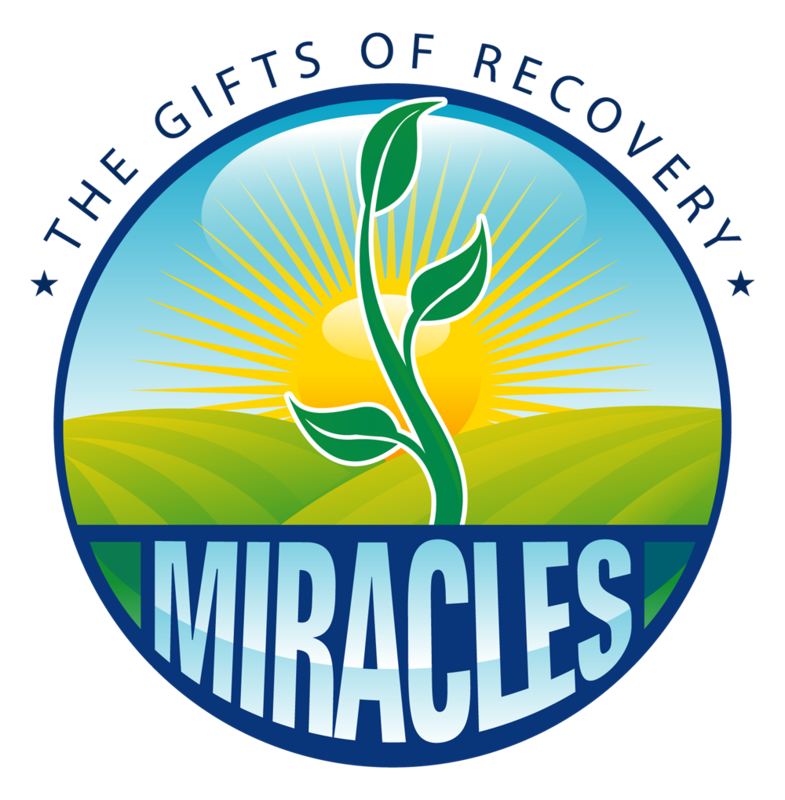 Miracles hopes to offer as many recovery tools as possible to the community. 7. Whatever your addiction, Miracles has something for you or your loved one. Maybe you’re not even sure if there is a problem? Well, we have some reading material that can help you decide. However, you MIGHT be an alcoholic if: Mosquitos spiral down to the ground and crash after biting you. 8. Miracles is a shopping destination for free spirited people. We’re on trend and we’re on point! 9. Rule 62. That is all. 10. We are not a glum lot! Check out our recovery board for clean and sober activities near you. 11. At Miracles, we believe in loving ourselves, loving each other and respecting the grind. 13. Nope. We said 12 fun facts, not 13. Call your sponsor.